Lakewood C.E.R.T. is accepting registration for the 2019 Training Program. This is an invitation to men and women over 18 years of age to become C.E.R.T. certified to provide essential services to the community and assist emergency responders during a crisis. Registration will close when 40 slots have been filled. 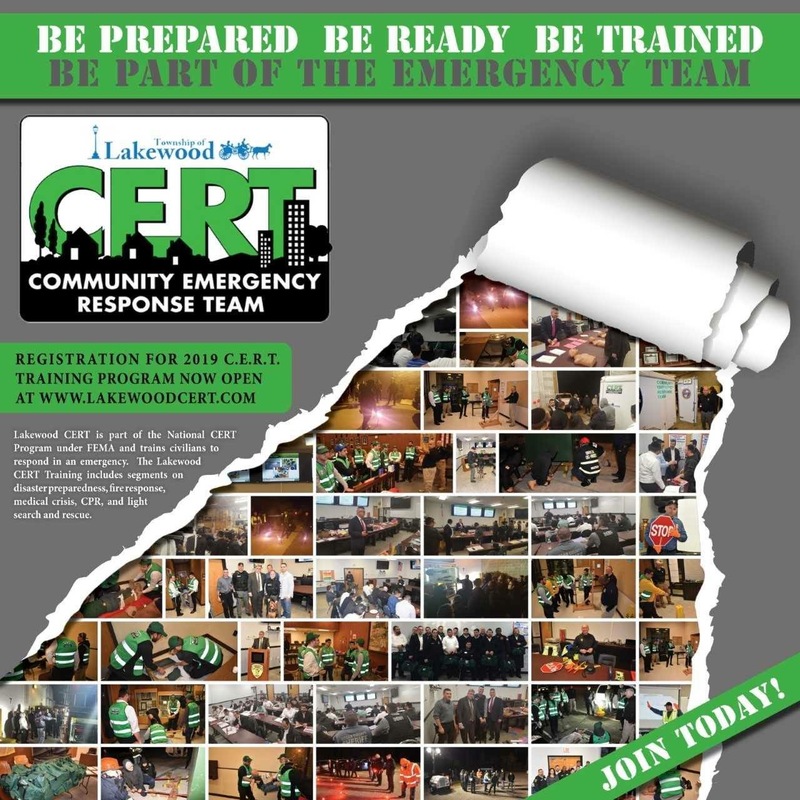 WHAT TRAINING IS INCLUDED IN LAKEWOOD C.E.R.T.? 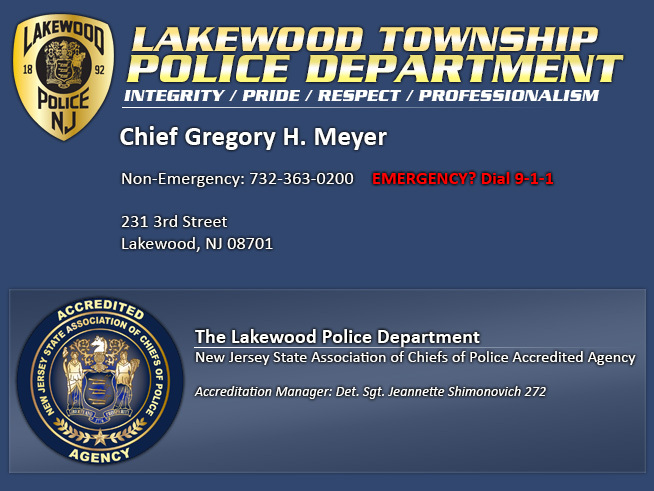 Lakewood C.E.R.T. follows the curriculum of the national C.E.R.T. program and tailors it to needs and specific factors of this region and community, making it especially relevant. The training is dynamic, hands on and interactive and includes segments on disaster preparedness, search and rescue, fire safety, team organization, hazardous materials, first aid staffing stations for large events, storm spotting and preparation, CPR and disaster medical operations. Graduates are then qualified to assist in times of disaster as well as when C.E.R.T. Teams are deployed. 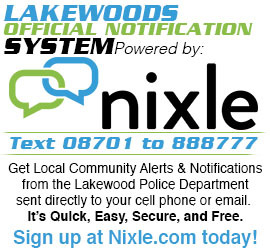 To apply to join the 2019 Lakewood C.E.R.T. Training Program visit www.lakewoodcert.com and go to the “Volunteer for CERT” tab. 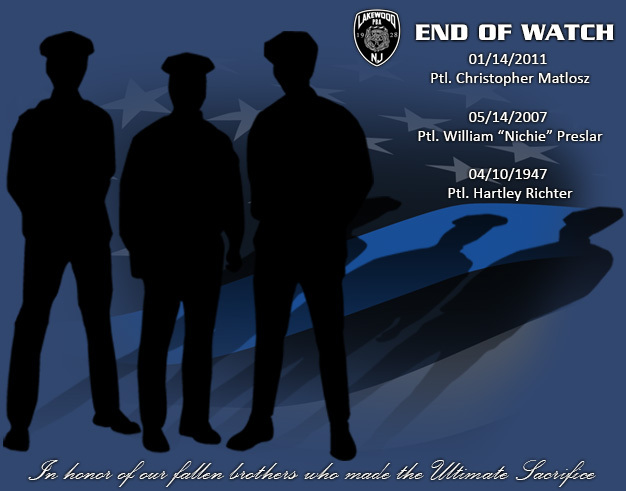 Applicants are required to upload a headshot as well as a copy of their valid driver’s license as directed on the site. Lakewood C.E.R.T. will notify applicants of their status and exact dates, times and venues of the classes. The course opens on February 5, 2019, consists of six evening session running from 6:30pm-10:30pm. Participants are expected to attend all classes and exercises in their entirety to graduate and become a certified Lakewood C.E.R.T. member.